I’ve been reviewing concepts from one of the best books written on leadership and self-deception. This is a common problem that leaders find they must confront with each promotion to greater responsibility. It’s something we work hard on in our executive coaching sessions. Leadership and Self-Deception, a book written by the Arbinger Institute, features an entertaining story about an executive who is facing challenges at work and home. His exploits expose the psychological processes that conceal our true motivations and intentions from us and trap us in a “box” of endless self-justification. Most importantly, the book shows us the way out. 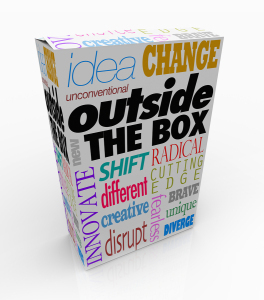 When you’re “in the box,” you’re speaking with your interests and goals in mind. Through the lens of self-justification, you’ll find external factors and other people to blame. You’ll deny responsibility for problems and fail to identify your part in perpetuating them. In your interactions, you’ll try to change other people and convince them to do what you would do. 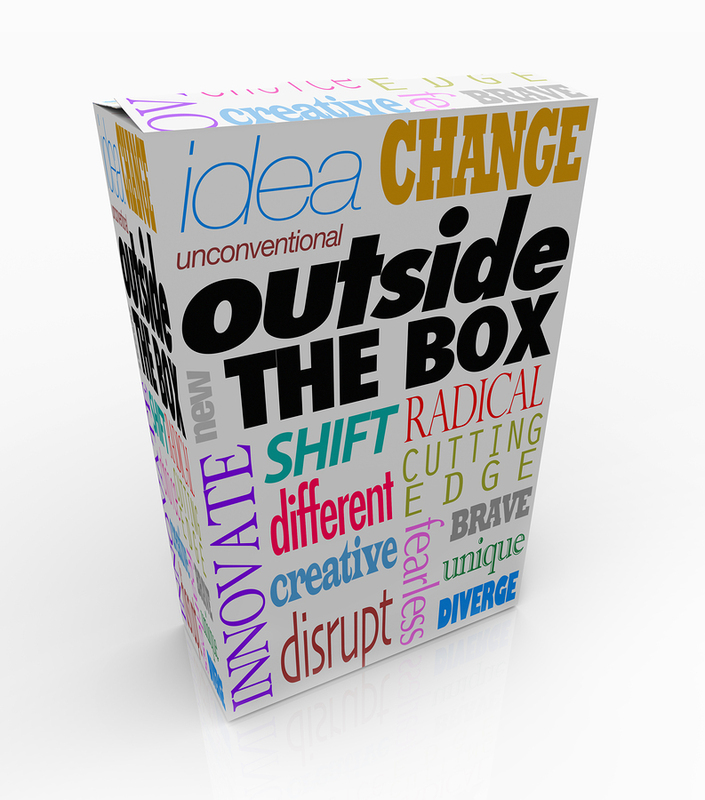 When you’re “out of the box,” there’s room for openness, authenticity, and interest in and empathy for other people. You’ll seek the true basis for problems, including your own participation. You’ll be less interested in assigning blame or judgment, or being locked into unproductive battles. You can give up any delusions that trap you and force you to defend yourself. You can channel your energy into becoming self-aware, identifying needs and achieving results. This struggle between being in or out of the box is exacerbated by the fact that our brains are hardwired to zero in on our strengths and needs and to aggrandize them. As it turns out, this depiction is not limited to Lake Wobegon. One of the most documented findings in psychology is the average person’s ability to believe extremely flattering things about himself. We generally think that we possess a host of socially desirable traits and that we’re free of the most unattractive ones. This phenomenon is so common that it is now known in social-science circles as the “Lake Wobegon Effect.” Because of this natural human tendency to see ourselves as above average, we fall into the self-deception trap. The question remains what to do about it. While there doesn’t seem to be anything wrong with high self-esteem, when it’s based on delusions, the amount of energy required to defend it creates problems. My next post explores these issues further.